Our Company, BLAST BAR, locally manufactures the #1 Portable Aluminum Frame Bar in today’s market. Blast Bars come in two different sizes, with panels which are completely customizable and with a variety of different branding options. Blast Bars are constructed out of light-weight aircraft grade powder-coated aluminum. Each Blast Bar folds flat to only 5” wide in a matter of seconds, for easy transport and storage. 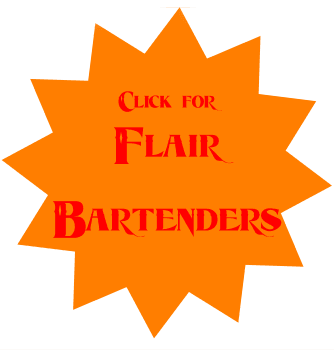 Blast Bars come with built-in cutting boards, bottle speed rails, removable ice bins, and brandable interchangable plexiglass panels. Additionally, Blast Bars come with a 24-button wireless and cordless L.E.D. lighting system. 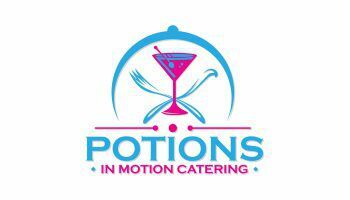 POTIONS IN MOTIONS’ Liquor Promotion and Activation Division specializes in working closely with both new and established brands in the beverage industry.